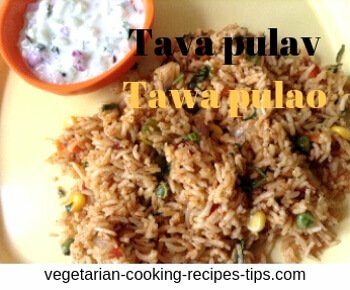 Indian rice recipes include many dishes made with rice as a main ingredient either if the form of the rice grain or the rice flour or the rice flakes called Aval or Poha. Rice is the staple food for most people in India. 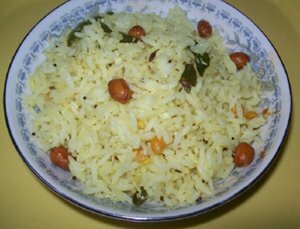 In the south Indian states, Karnataka, Kerala, Andhra pradesh and Tamil nadu most people eat rice at breakfast, lunch and dinner in a variety of rice dishes. In the northern states too, rice is used as much as the wheat. 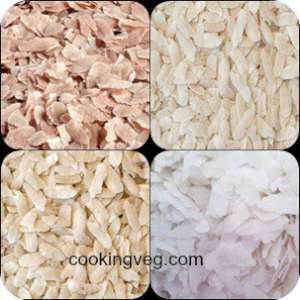 Rice flour from raw rice is also used in many recipes. 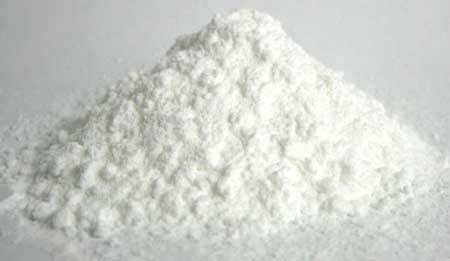 Rice flour is generally safe for people who are on gluten free diet. Rice is also roasted. These rice flakes are called aval or poha or Chivda in Indian language. These are used to make many sweet and savory recipes. Popped or puffed rice is known as churmure, kurmure(Marathi), Mandakki puri. kadle poori(Kannada). It is used for making snacks. 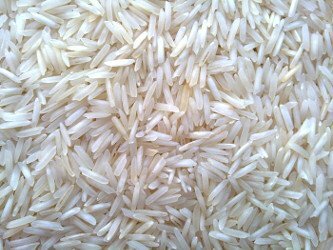 White rice, brown rice as well as parboiled rice is used for rice recipes. 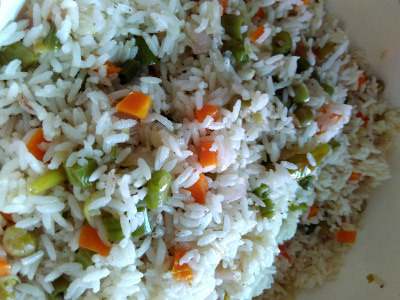 Generally Rice is made either by steaming or boiling. 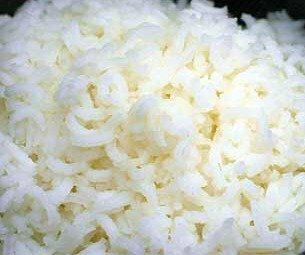 Rice is boiled in a pot of water. Pressure cooker or electric cooker is used to make the rice cooking process fast and easy. 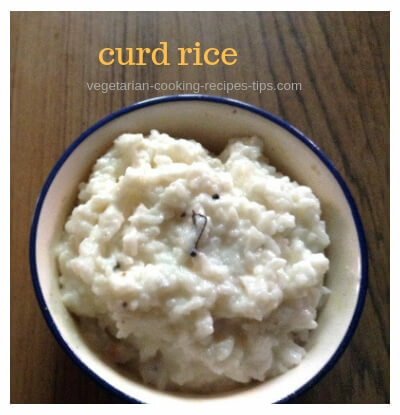 Rice is cooked as Plain rice, Steamed rice or boiled rice which is consumed with vegetables and lentil curries such as sambar and rasam or dal. 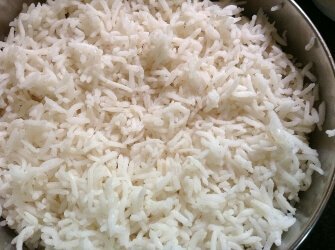 Cook perfect basmati rice on the stove top in a pot / pan where each grain is separate. 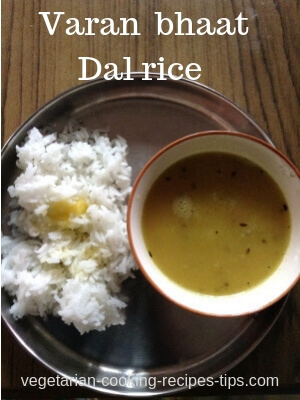 How to make Varan bhaat - dal rice - Comfort food - Naivedya - Maharashtrian sadha varan bhat. Comfort food. Everyday simple recipe. 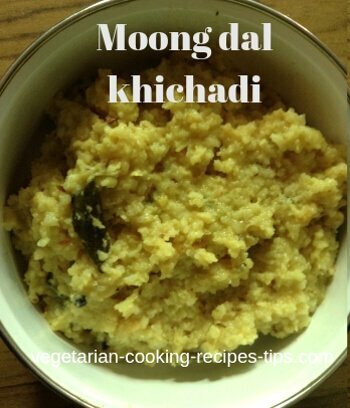 Usually made as naivedya on festival days and feasts. 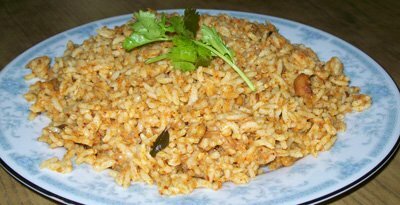 Spicy rice varieties include pulav, Phodnicha bhaat - spicy tempered rice biryani, tomato rice, Khara pongal - Venn pongal, tamarind rice, masala bhaat, etc. 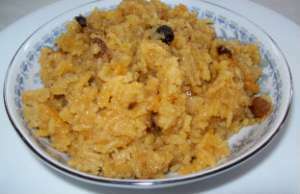 Sweet rice varieties from Maharashtra, - Kesari bhaat - Sakhar bhat - Sweet saffron rice Recipe and 'Narali Bhat' or the sweet coconut rice is made on a full moon day in the rainy season. Rice kheer(rice pudding) is made all over India with a few variations. In the southern states, rice is mixed with mung beans to make sweet Pongal to celebrate the harvest festival called Makar Sankranti every year which falls on January 14th and 15th.